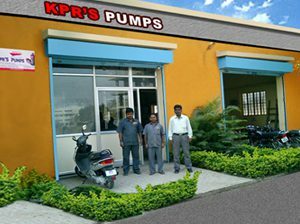 KPR’S Pumps Manufacturing Division at Shivane in Pune. 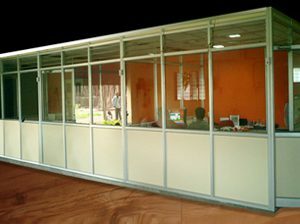 KPR’S Pumps Management & Support Division at Shivane in Pune. 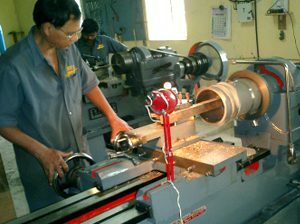 KPR’S Pumps Manufacturing Unit at Shivane in Pune.